The people responsible for Safeguarding & Child Protection within our school are Mrs E Stocker and Mrs Costigan. As you will be aware children are growing increasingly interested in social media and the opportunities it presents them. 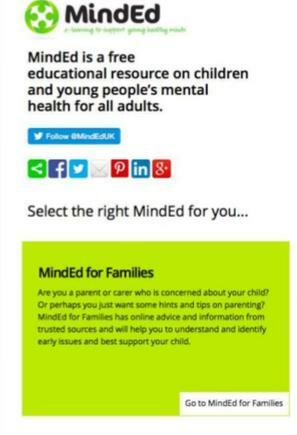 Whilst it is hard to believe our children would be encouraged to overshare, incidents of misuse are growing and we ask that you take a short look at the documents below where we have created a Parents comprehensive list of the 17 most common Apps children may use and the potential threats/dangers they may be exposed to. 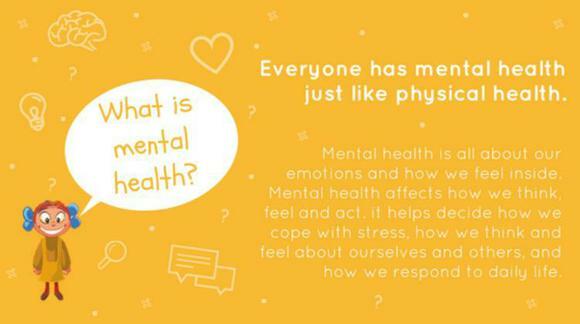 In light of the recent attack at Manchester Arena, we have been issued with guidance and some information for parents who may need help and advice in what you could do to help with the emotional effects felt by survivors. This video is one of a series of '60 Second Security' videos all around simple security advice. Designed to provide easy step by step tips, including advice on products and how to install and use them, helping to make you and your property that little bit safer. In recent years there has been a rise in the number of sexting cases among young people being reported. With more young people having access to phones and social media accounts, it is becoming easier for them to send and receive explicit messages and images. Sexting is defined as sending sexually explicit messages and/or suggestive images, such as naked photographs. Click on the link below for your free guide to help you understand what sexting is, how schools are protecting children from sexting and what parents can do to safeguard children. 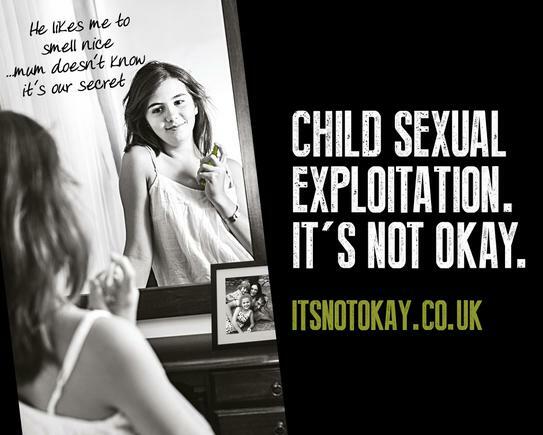 The latest It’s Not Okay Week of action – organised by the multi-agency Project Phoenix team – which ran from 31 October to 6 November and aimed to raise awareness of child sexual exploitation and, in particular, encourage people to stay alert to anyone who may be vulnerable while travelling. 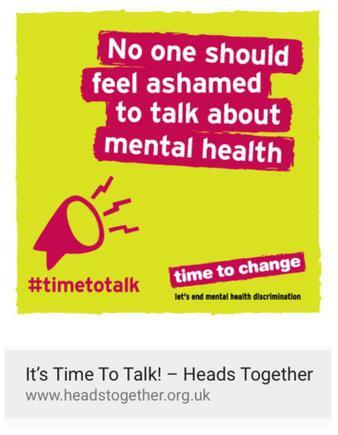 During the Week of Action, Tameside Phoenix team visited train and bus stations, schools and Ashton Moss leisure complex to raise awareness of CSE safety messages. 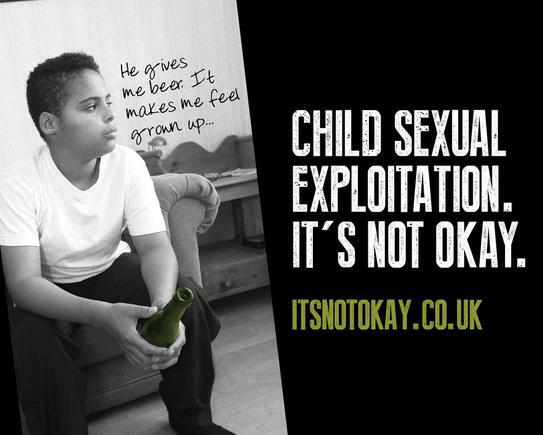 Tameside taxi and cab drivers also received training in spotting the signs of CSE. 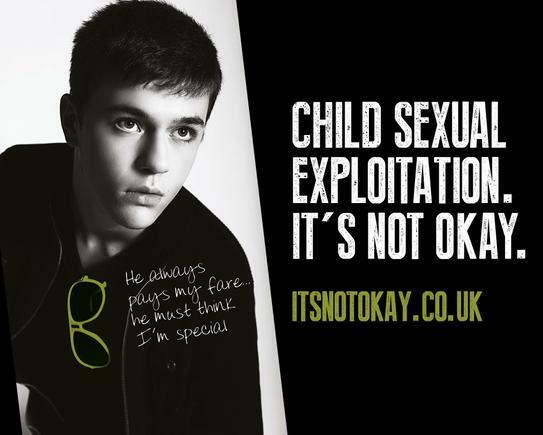 There was also multi-agency visits to Tameside premises where intelligence suggests there may be links to CSE activity. Arundale Primary School is committed to safeguarding and promoting the welfare of children and young people and expects all staff, volunteers and members of the wider school community to share this commitment. For full details of our safeguarding arrangements please refer to the Safeguarding policy. 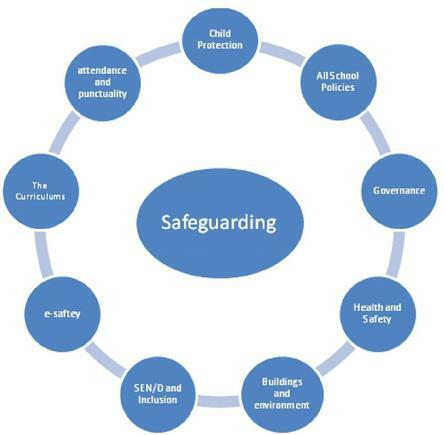 Should you have any concerns relating to the safety and welfare of a child at the school you should immediately contact our designated person(s) for safeguarding:- Mrs Stocker, First Designated Safeguarding Lead or Mrs Costigan, Deputy Designated Safeguarding Lead. Should you have any concerns in terms of Safeguarding relating to the behaviour of a member of staff, you should immediately contact the designated person as above. If the allegation concerns the Deputy Headteacher, Executive Headteacher or Child Protection Lead Teacher, you should contact: Mrs Dolan, Chair of Governors, via school who will arrange for her to call you as soon as possible. As you can see, Child Protection is one aspect of Safeguarding. Child Protection is a term used to describe the activity that is undertaken to protect specific children who are suffering or likely to suffer significant harm. 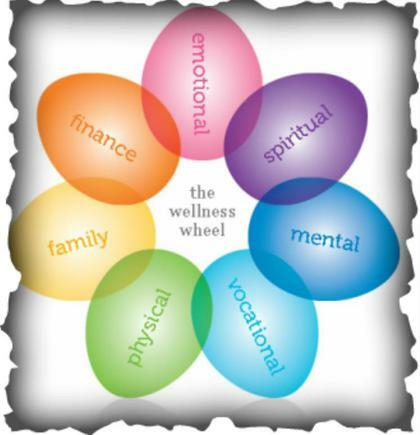 As parents, you want to make sure that your children develop healthily and thrive. 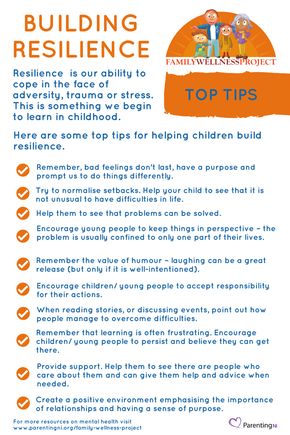 We're here to help you with advice on how you can build strong relationships with your children and keep them safe. 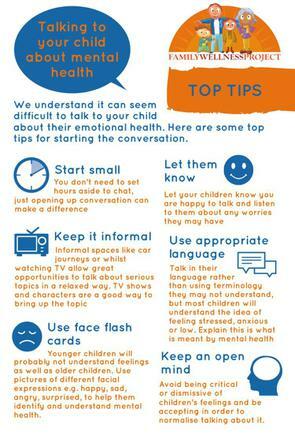 Here is advice and resources for helping parents to keep their children safe, advice for parents on keeping children safe out of school, at home and online, when using the internet, social networking websites and playing online games, help and advice for creating a safe and nurturing environment for your children. Calls are free from landlines and most mobiles. This service is free and we'll try to text you back within three hours. We will try to read and act on your email within 24 hours.